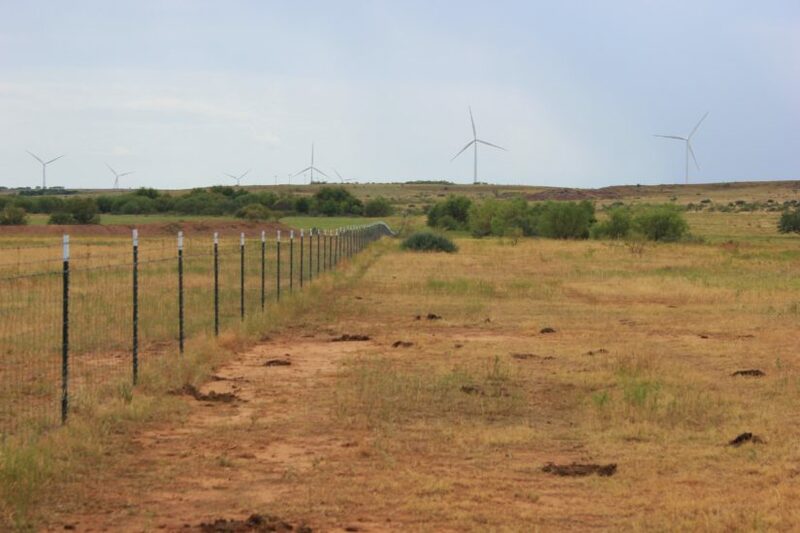 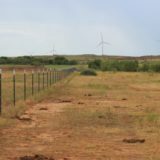 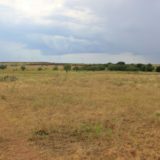 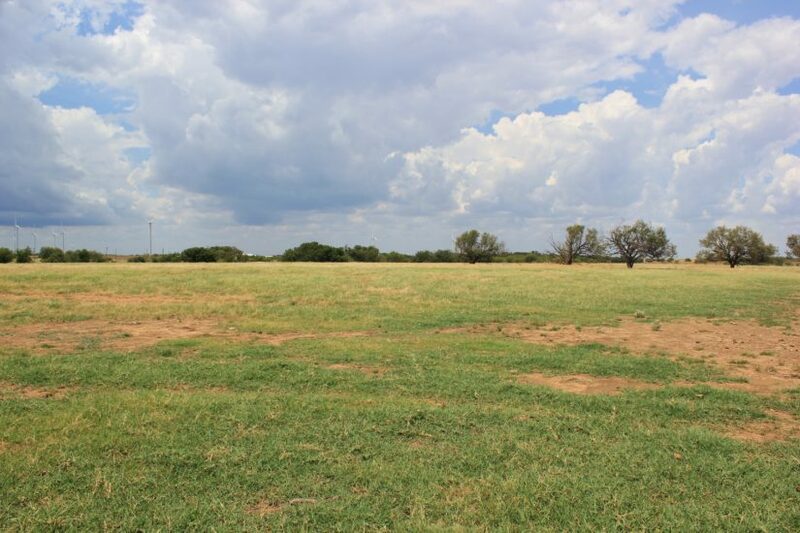 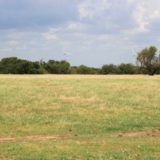 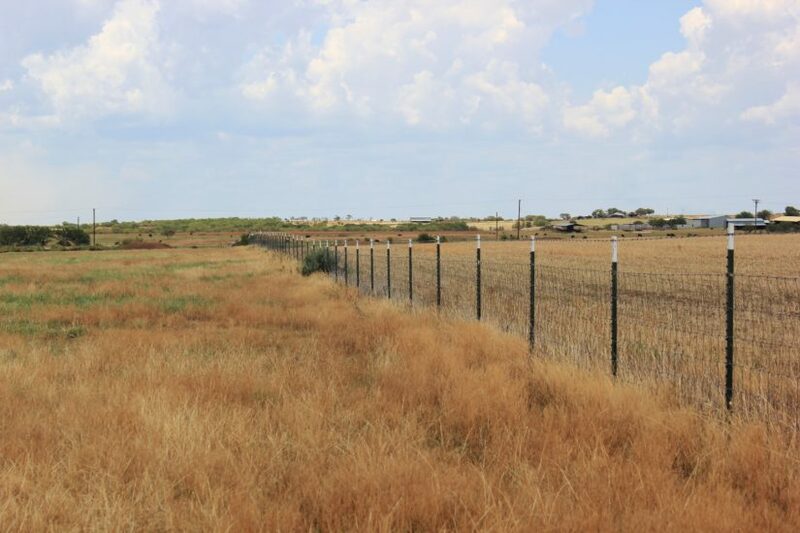 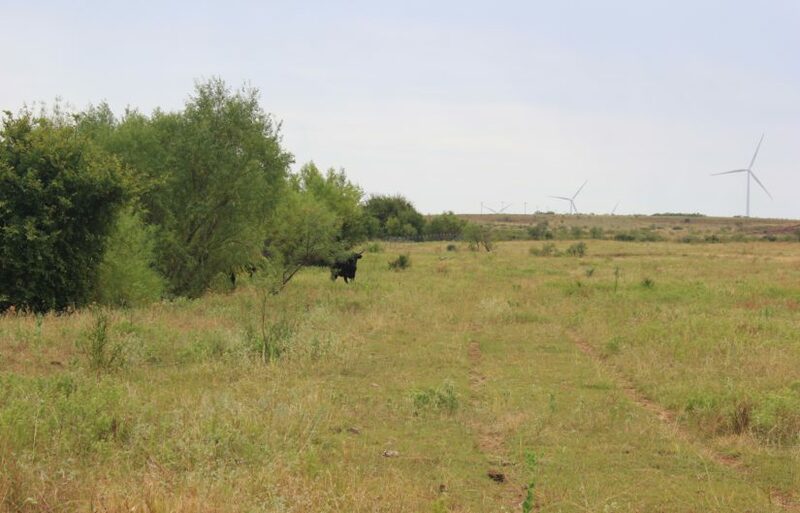 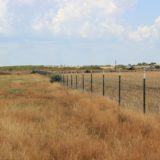 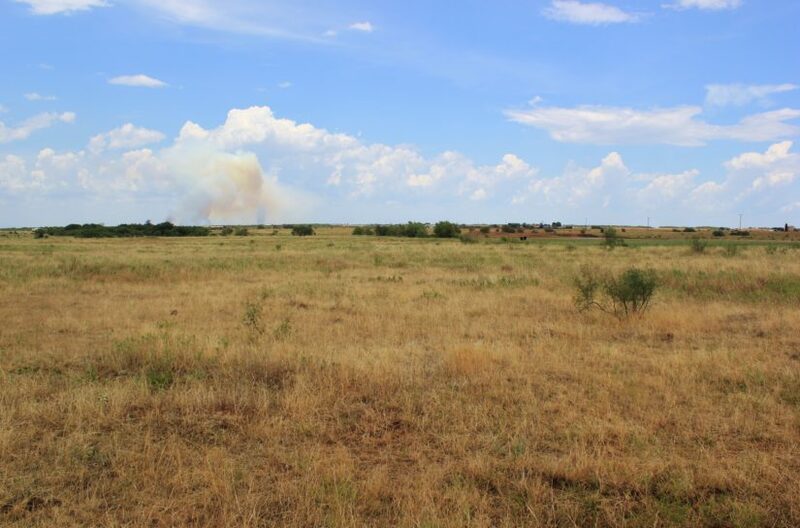 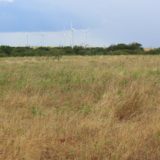 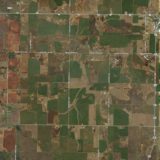 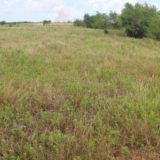 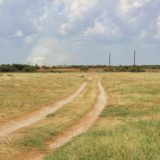 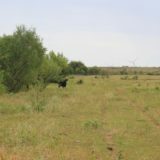 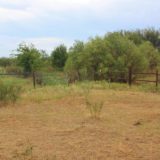 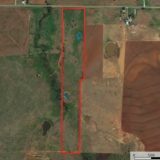 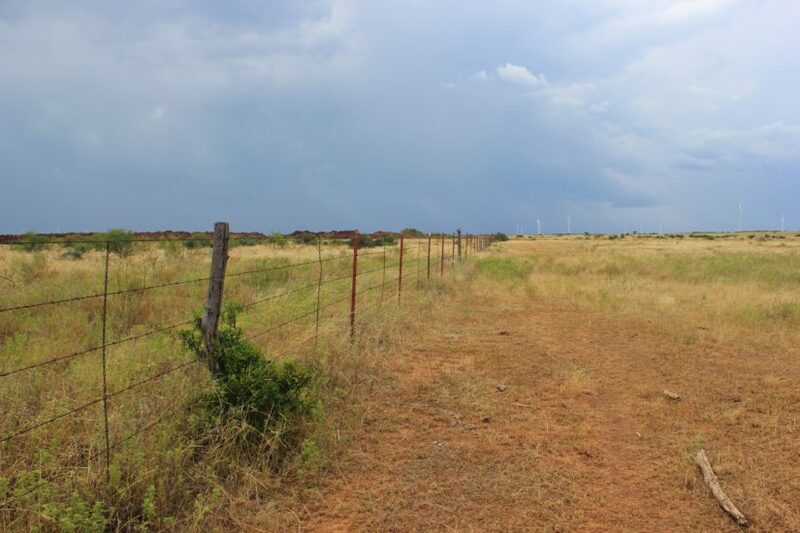 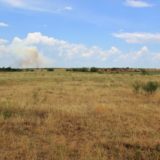 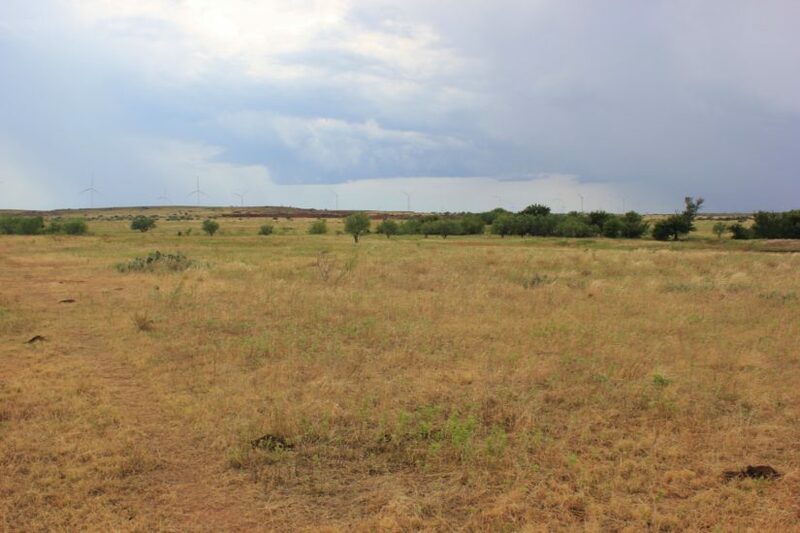 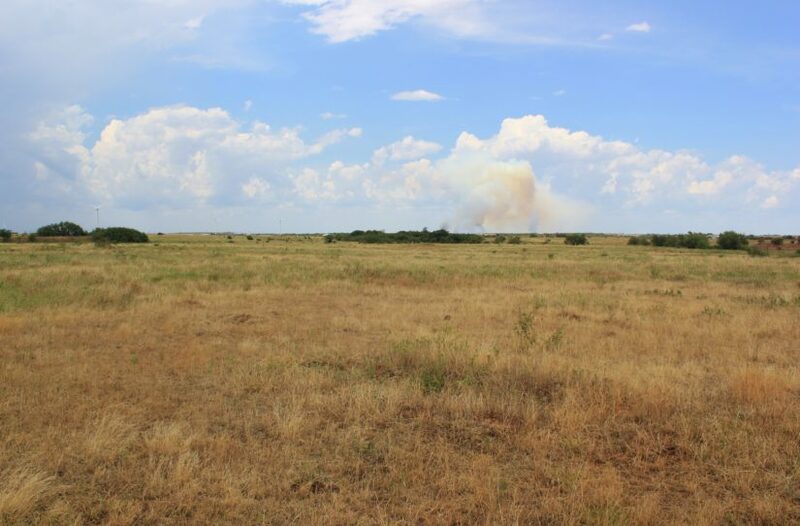 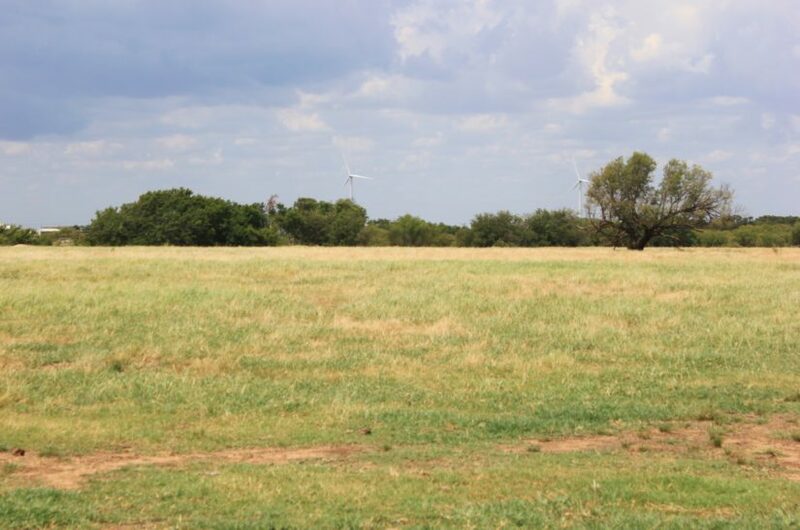 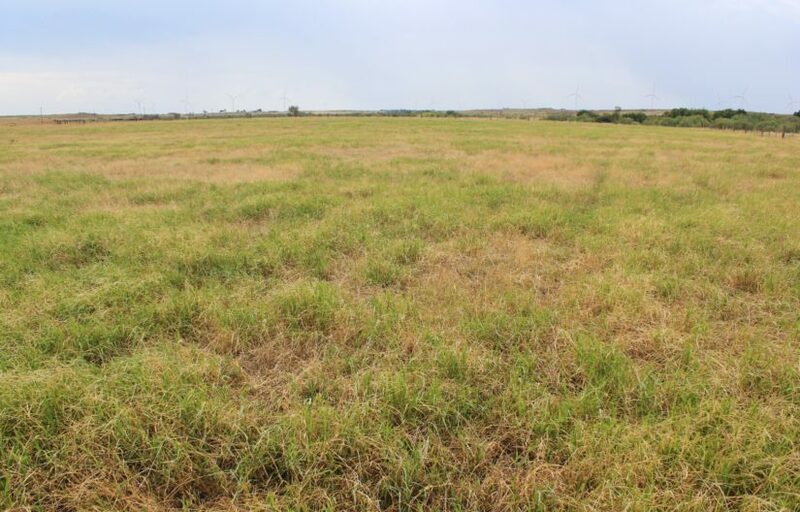 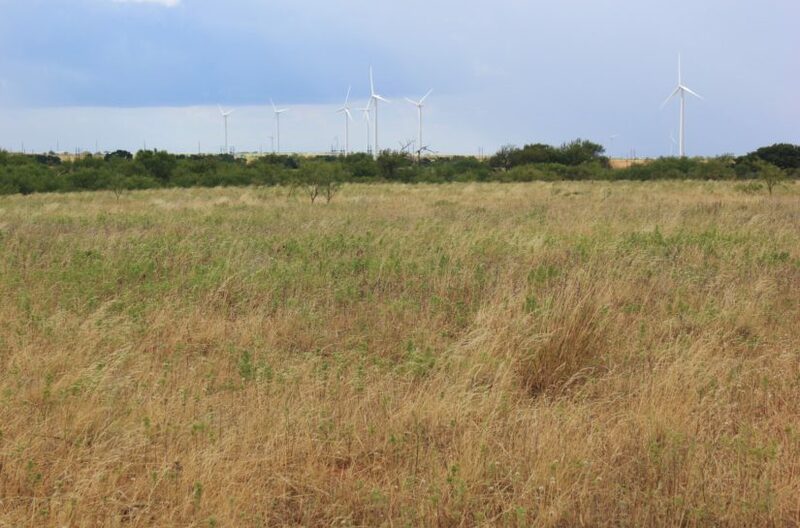 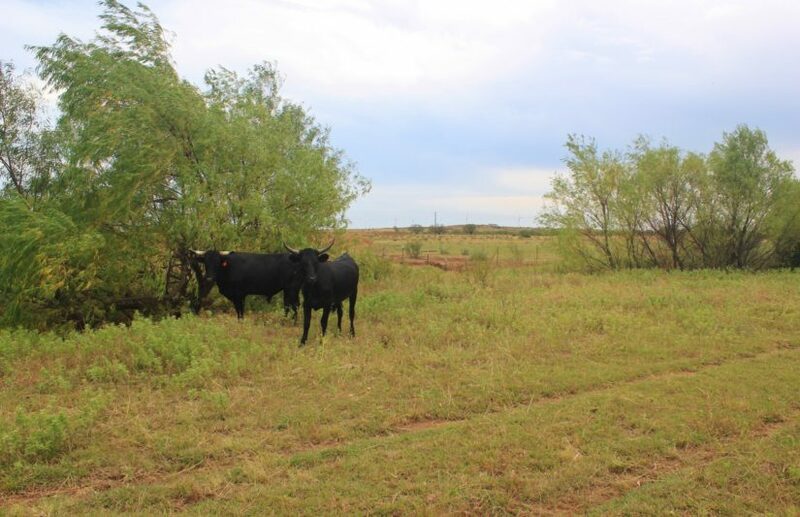 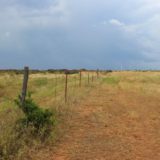 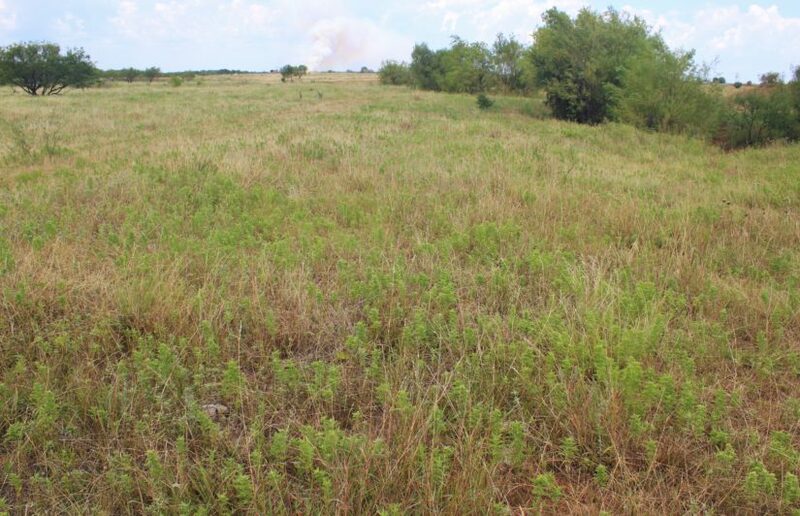 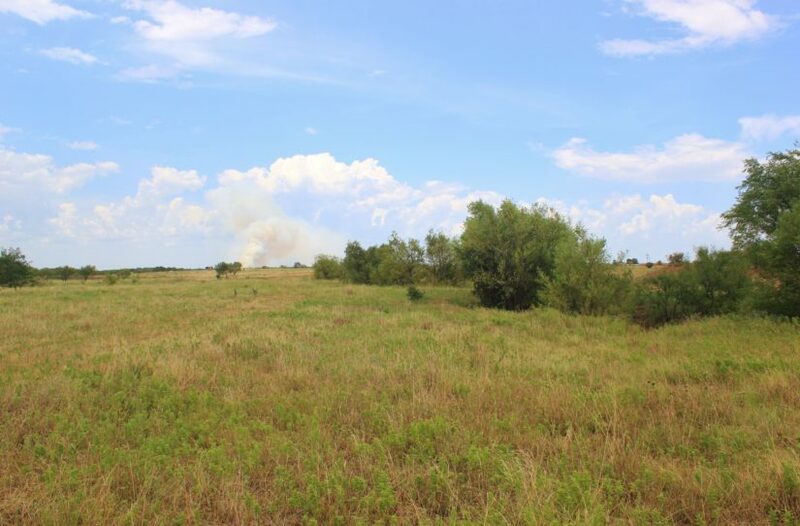 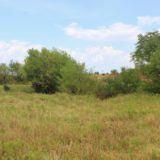 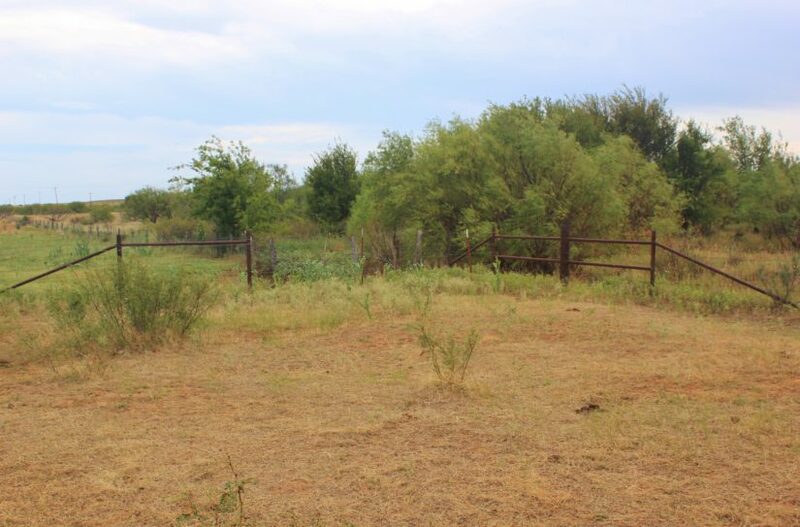 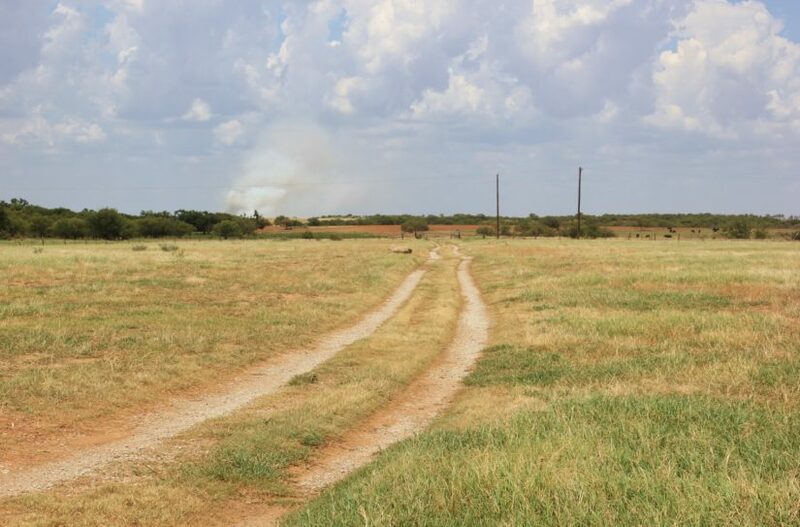 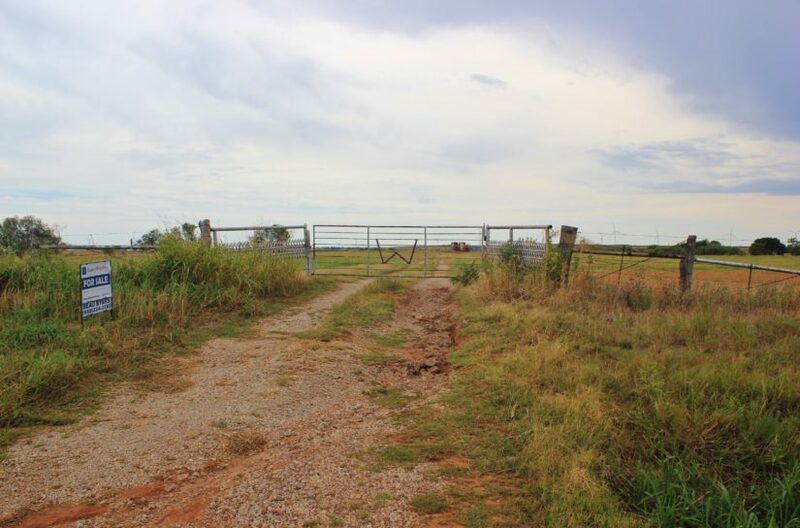 This 40 +/- acres is located 6.5 miles southwest of Windthorst in Archer County, Texas, and is a great place to build a home. 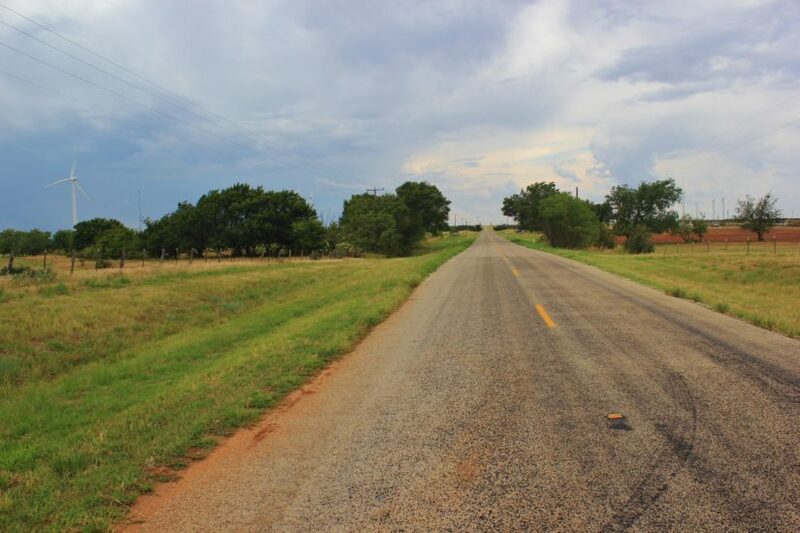 It has paved road frontage on its north side on FM 2581 and access to all utilities (electric, city water & fiber optic). 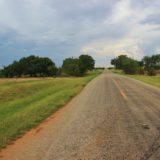 Located in Windthorst ISD, it’s a 30 minute commute to Wichita Falls. 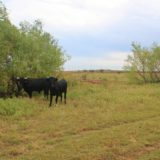 The land has coastal pasture, plus other thick native grasses. 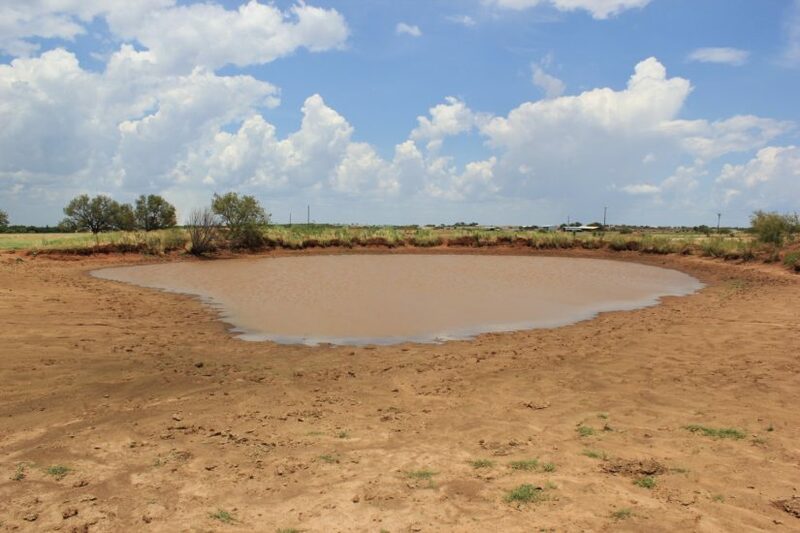 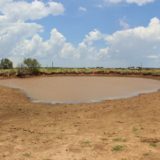 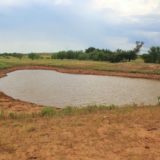 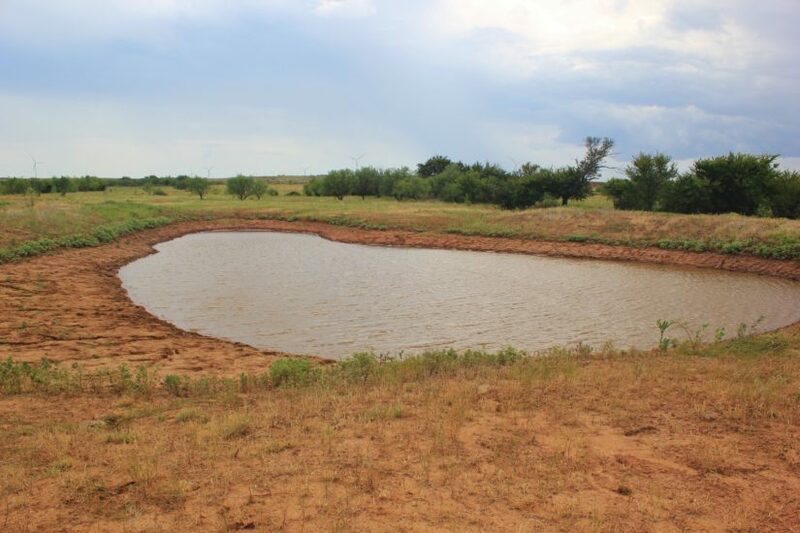 Two ponds provide water for cattle or horses, one on the north side and one on the south. 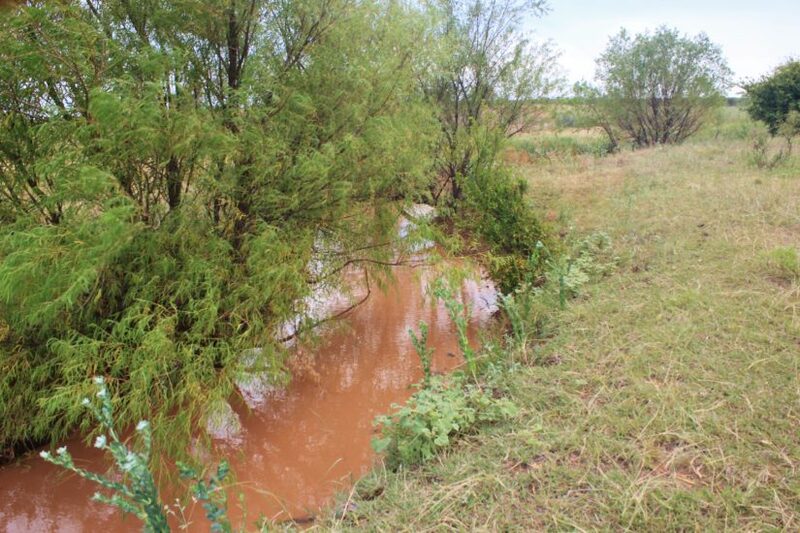 Onion Creek, a seasonal wash, runs across the tract on its south end. 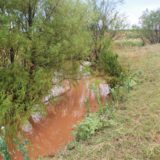 This creek is lined by hardwood trees; other than this, the land is improved pasture, with few to no trees and very little brush. 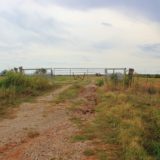 The ranch has a perimeter fence on its north, east and south sides, and one cross fence in the middle. 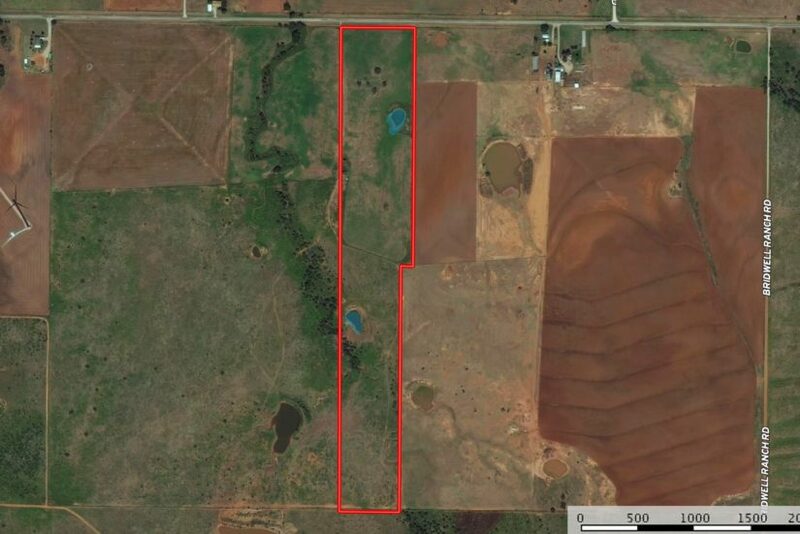 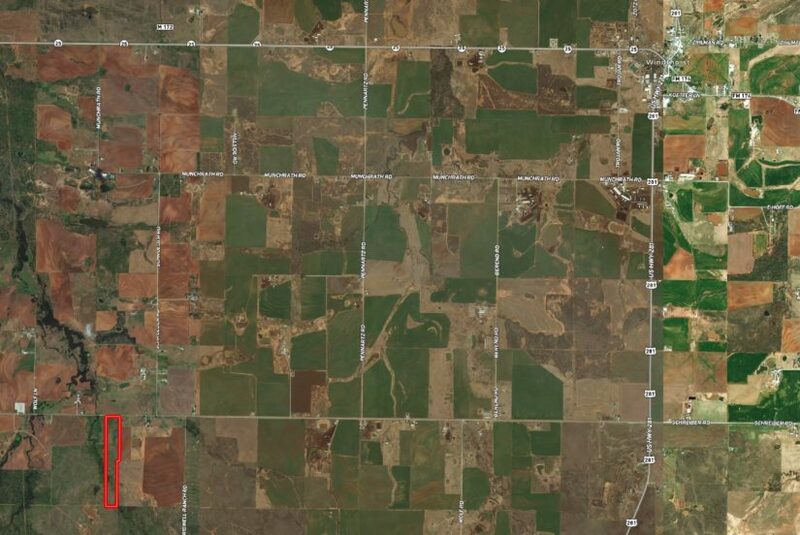 This tract is being divided off of a larger piece of land, and the owner will build a new barbed wire fence along the west side after closing to divide the tract from the rest of his land. 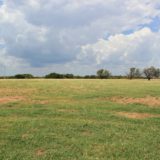 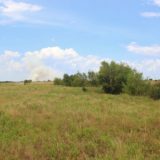 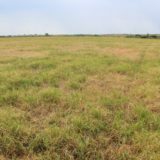 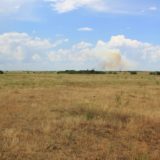 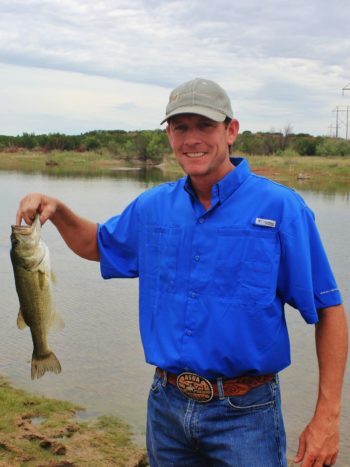 For more information or to see this land in person, contact agent Beau Byars at cell phone (940) 224-3183.